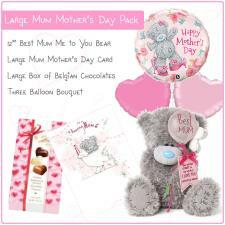 Gift Packs : Me to You Bears Online Store. Need a gift? 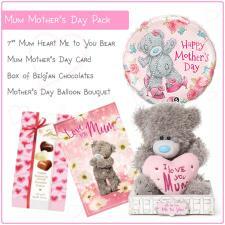 Me to You have a huge selection of gifts and gift sets that are perfect for everybody - from Birthdays to Christenings.